Session #3: Dyscalculia - I Have a Learning Difference - What's Your Superpower? reflect on my experience of having dyscalculia and share my experiences using a new strategy. share my experiences using a new strategy. infer how dyscalculia can affect performance in other content areas. 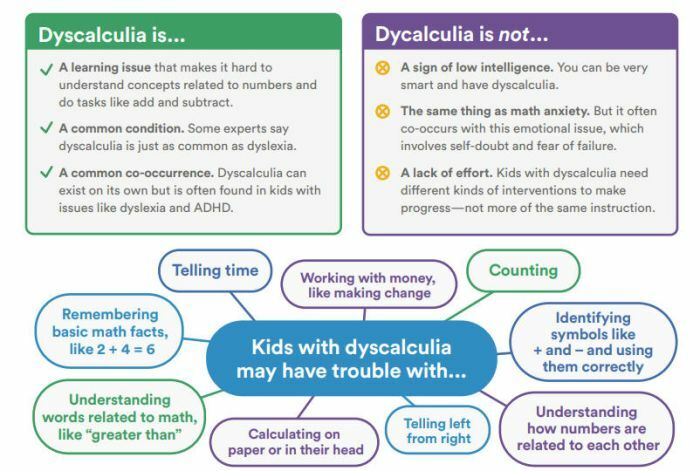 NCLD's information and resources on dyscalculia for educators and parents.